DRC delegation visited Guian New Area in Guizhou province on June 21. 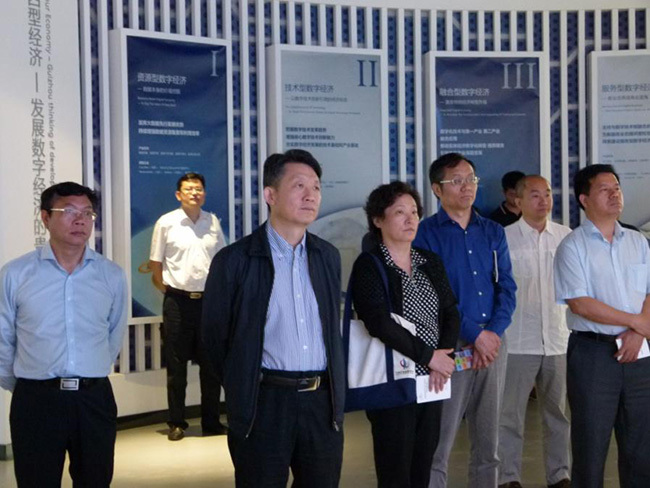 Long Guoqiang, Vice President of DRC, led the delegation to Guizhou Digital Economy Exhibition Center, China Big Data Company, the BaishanCloud global service center, and an integrated circuit company in Guizhou. 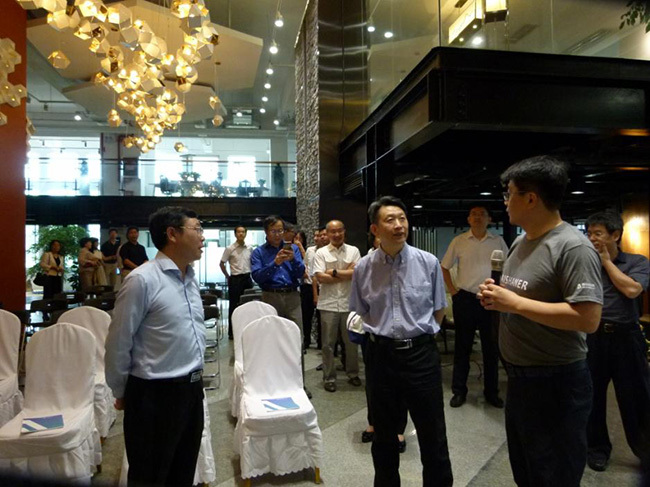 The delegation learned about big data industry services and high performance server chip projects in Guizhou province, and held a meeting on supply-side reform with local officials.